So many of you have asked how I address my lupus from a holistic standpoint. Aside from supplements, I maintain a strict vegan diet (no meat, no dairy). Recently I have been attempting to eat more gluten-free foods as well. Lupus is a very tricky illness in that flares can occur at anytime. In my case, Lupus directly attacks my joints and stomach. Long before Lupus made itself known in my body, I had always taken vitamins. I am a huge proponent of vitamins, and the proof is my mother who is in her early 60s and does not take any medication. From a young age my mother taught me the importance of taking care of one’s body. She emphasized on natural remedies as being the best. Below I have compiled the supplements that are essential to my everyday routine. 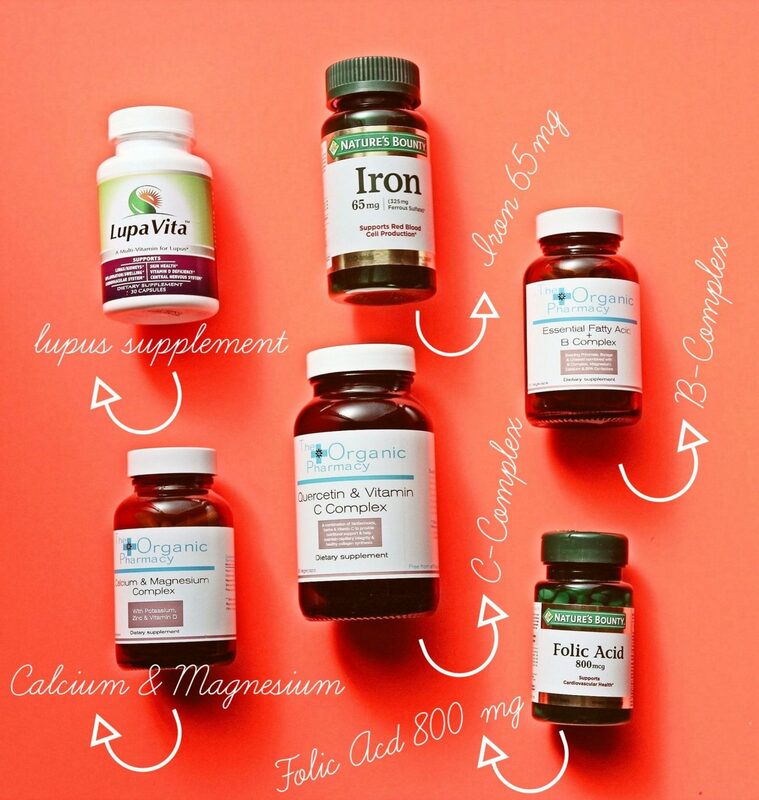 These supplements are all natural and can be taken even if you do not have Lupus. 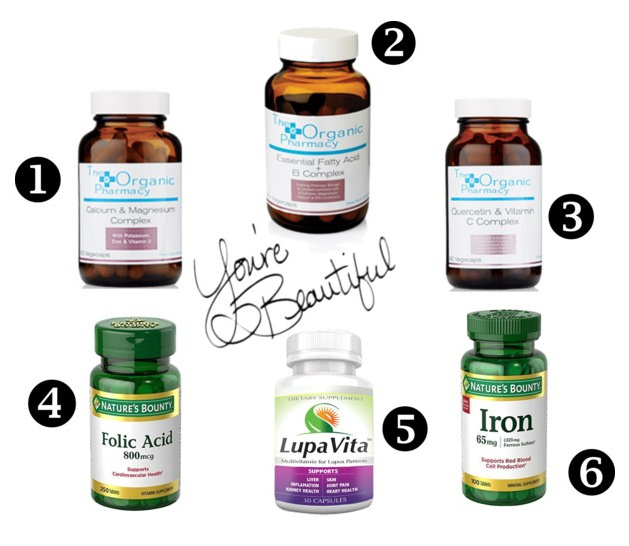 If you are looking for a more in depth analysis on which supplements you should be taking, I highly recommend you booking an appointment with Urvi Radia from The Organic Pharmacy in Beverly Hills. Urvi combines her medical background with an in depth holistic approach. She has been heaven sent and a definite game changer for me. Calcium is an essential mineral for healthy bones, gums, and teeth. Osteoporosis in women runs high and daily calcium can aid in maintaining strong bones. 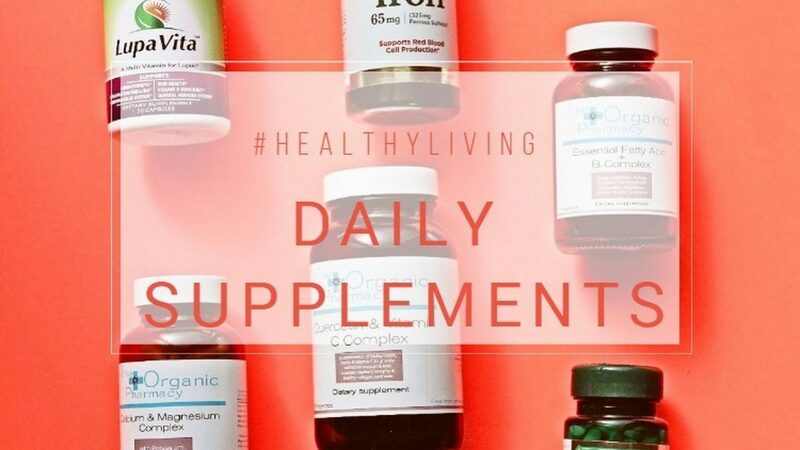 This particular supplement has vitamin D which recent research has shown to combat certain cancers. Magnesium plays a key role with sleep. A lack of Magnesium can prevent the brain from settling down at night. 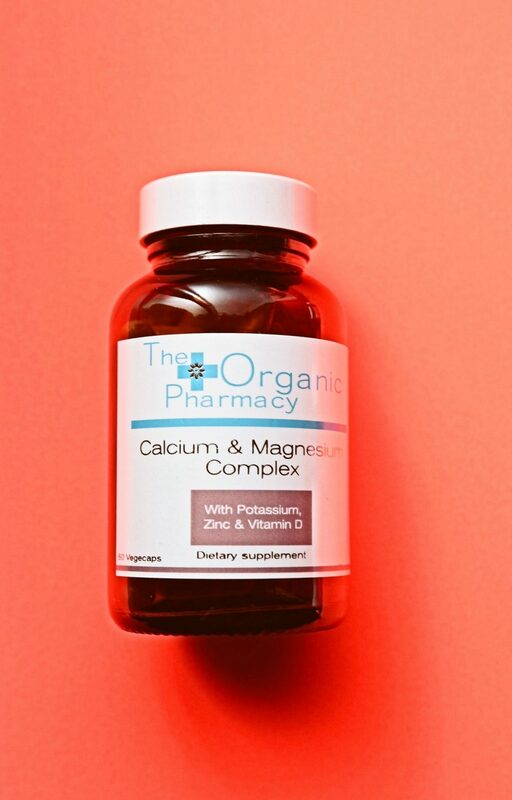 The Magnesium is an added bonus, which is why I take this supplement right before bed. When I take it, I sleep so soundly. Essential Fatty Acids (Omega 3,6 & 9) assist in healthy brain and hormonal function. 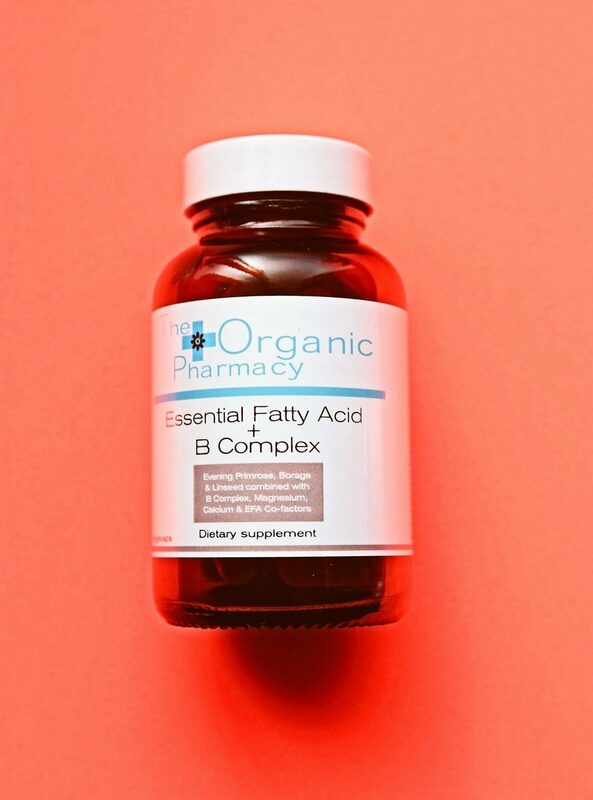 In addition, B complex increases energy, enhances mood, improves skin and helps to strengthen the immune system. I call this my “magic beauty pill” because it supports both my brain and skin. 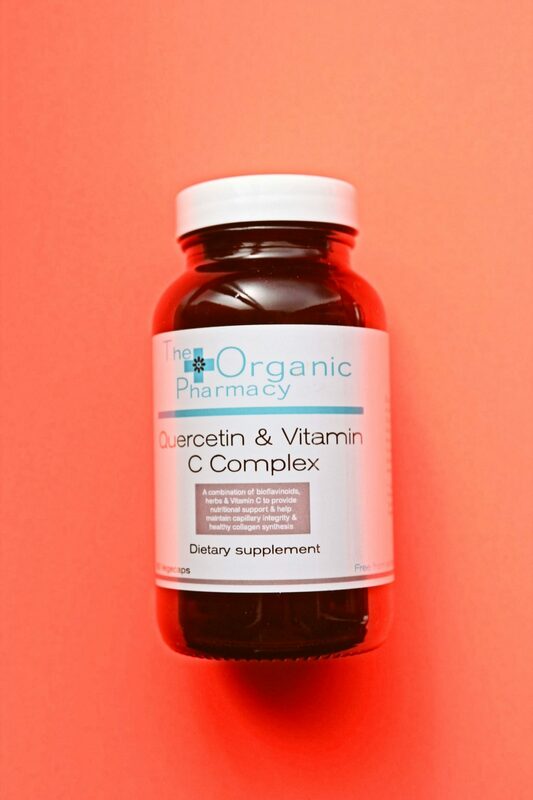 Quercetin reduces inflammation and helps control pain associated with inflammation. This is particularly crucial for me, because Lupus is a chronic inflammatory disease that occurs when your body’s immune system is hyperactive and attacks your own tissues and organs. Inflammation caused by lupus can affect many different body systems — including your joints, skin, kidneys, blood cells, brain, heart and lungs. For this reason, I am constantly looking for foods and vitamins that are anti-inflammatory. 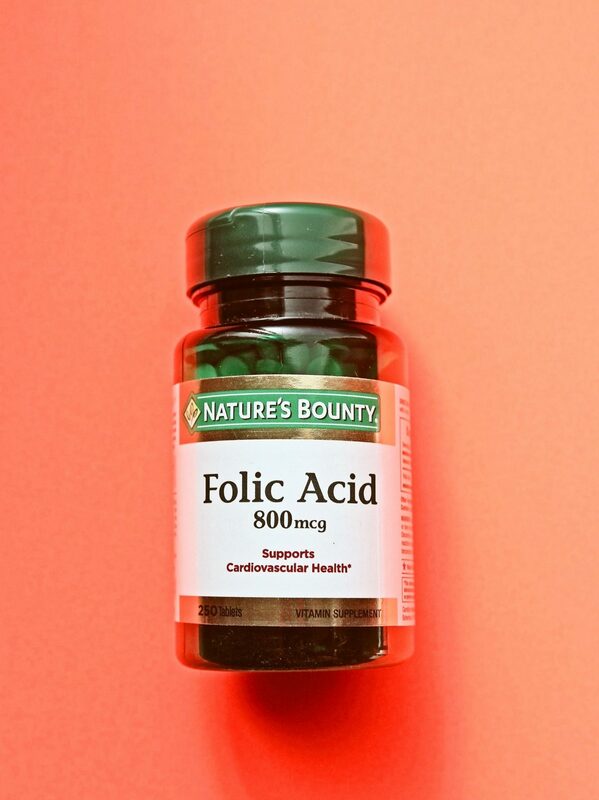 Folic acid acts by helping the body produce and maintain red blood cell formation. I have anemia, also known as “tired blood.” This is common in people who have Lupus because our immune systems are working overtime. Folic acid is also used to help with memory loss and depression. I cannot recommend this multivitamin enough! 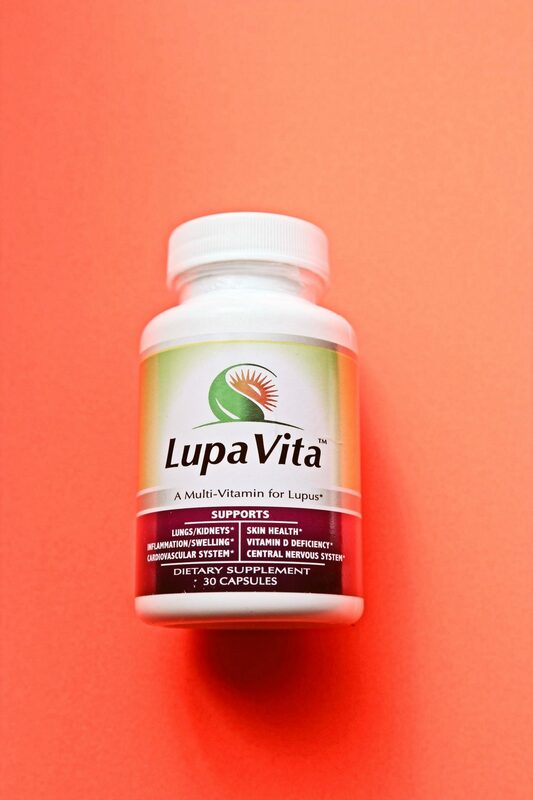 If you or someone you know was just diagnosed with Lupus, I highly suggest giving this supplement a try. I noticed an incredible difference in my energy levels and overall function. Iron deficiency can often cause severe fatigue and body weakness. Formation of hemoglobin is the main function of this mineral. 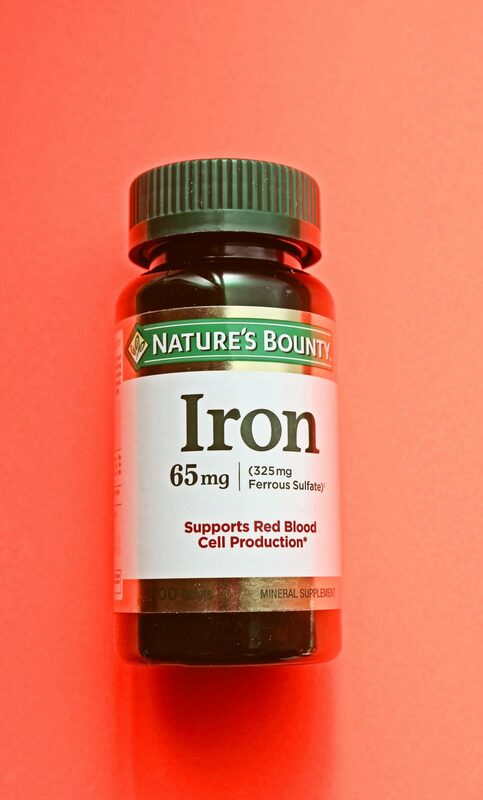 Since iron is a part of hemoglobin it aids in transporting oxygen to the body cells. Research supports that women with heavy periods and cramping can benefit from daily iron intake.